Cebu Blogging Summit, a free event organized by the bloggers, managers and leads of Cebu Blogging Community, is an annual conference for bloggers and friends who want to learn more about the craft. 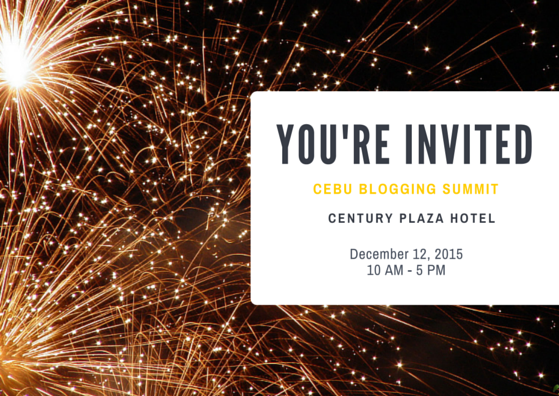 This year’s blogging summit will be held at Century Plaza Hotel on December 12, 2015, Saturday from 10 AM to 5 PM. 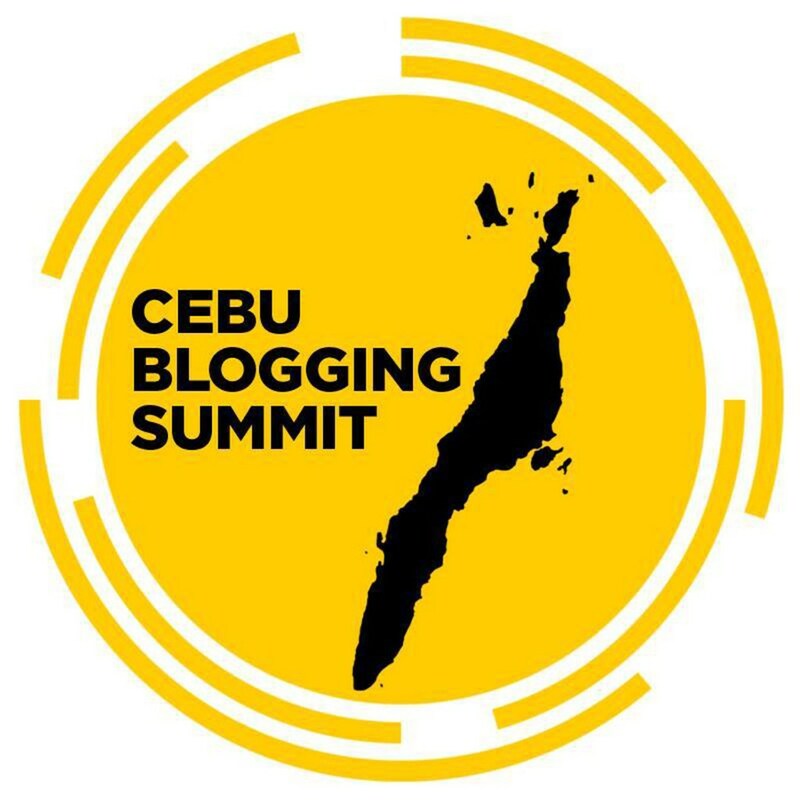 “This year’s blogging summit aims to empower those who have been blogging for a few months or years and those who have been thinking to start their own blog sites to kindle their passion and improve their blogging skills”, says Bjornson Bernales, the Chairman of Cebu Blogging Summit 2015 organizing team. 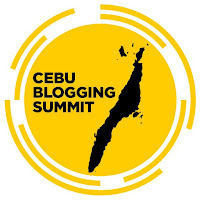 “We have been encouraging the bloggers in Cebu Blogging Community to level up and venture on things within the realm of blogging such as digital marketing, content writing and entrepreneurship. Honing the skills may take time. 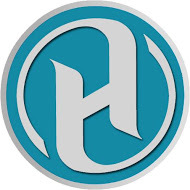 But this is where the managers and leads of the blogging community regard the opportunities to support other bloggers in the spirit of social good,” Bernales adds.